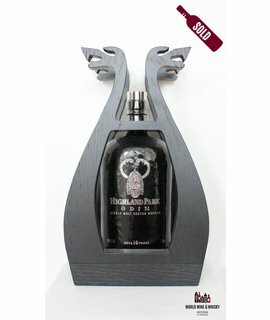 Highland Park distillery is a Scotch whisky distillery based in Kirkwall, Orkney. It is the most northerly whisky distillery in Scotland, half a mile farther north than that at Scapa distillery. 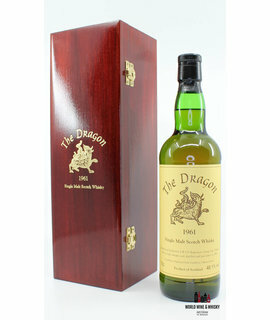 The distillery was founded in 1798, presumably by Magnus Eunson. 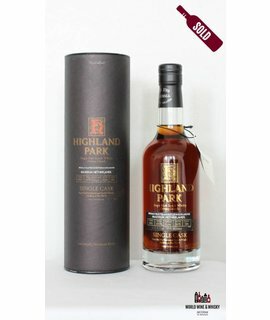 The name of this whisky does not refer to the area of Scotland known as The Highlands, but rather to the fact that the distillery was founded on an area called 'High Park' distinguished from a lower area nearby. Within the malthouse at Highland Park Distillery. Highland Park is one of the few distilleries to malt its own barley, using locally cut peat from Hobbister Moor. The peat is then mixed with heather before being used as fuel. The malt is peated to a level of 20 parts per million phenol and then mixed with unpeated malt produced on the Scottish mainland.